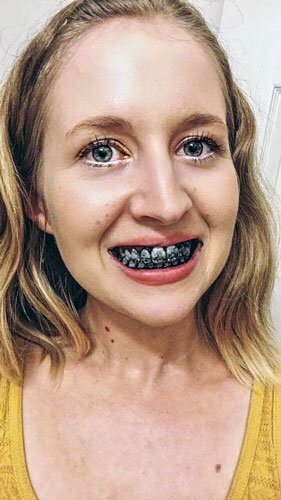 So I’m kind of loving Activated Charcoal lately. 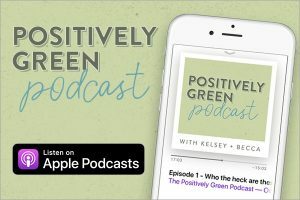 I’ve heard of it being used in face masks, but there are actually tons of uses for it, like alleviating gas or bloating, treating alcohol poisoning and preventing hangovers, filtering water, getting rid of mold, cleansing your digestive tract, and lowering cholesterol. But I’m going to teach you how to use it to get whiter teeth, in just 5 minutes! 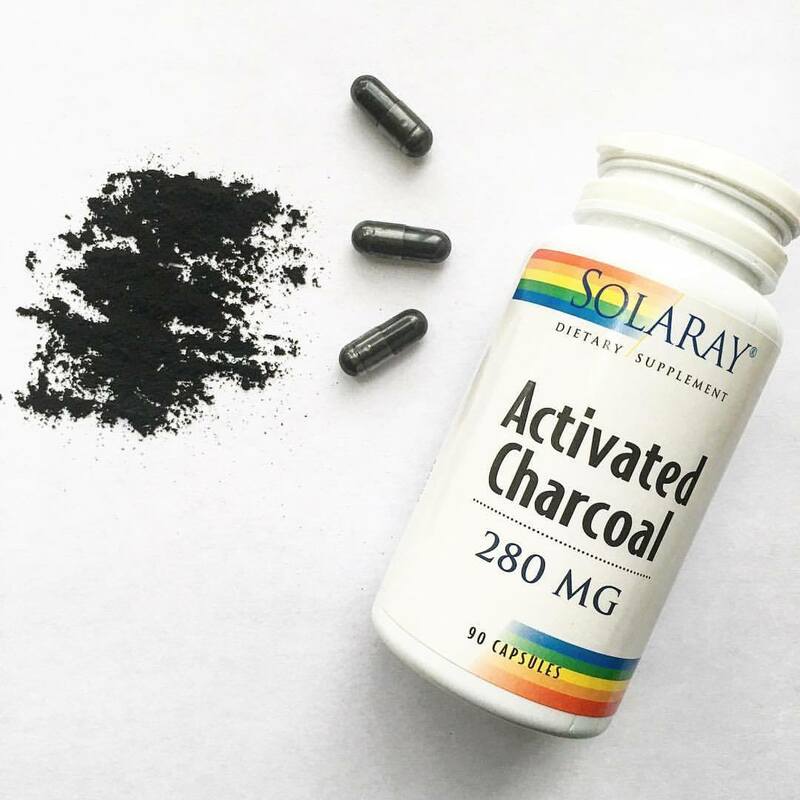 Activated charcoal helps whiten teeth while promoting good oral health by changing the pH balance in the mouth, helping prevent cavities, bad breath, and gum disease. First of all, you have to buy some activated charcoal. It is different than the kind you put on your grill, btw. I found the brand Solaray Vitamins at Whole Foods for $11. Looks like they are also on Amazon. Take a tablet and break it open. CAREFUL because it is messy and will stain countertops, clothes, get all over your fingers, etc. Use caution. Wet your toothbrush and dip it in the charcoal. You can probably get two uses out of one tablet. You can also use a little toothpaste on your toothbrush as well, but not necessary. Brush the charcoal around for 5 minutes. You WILL look ridiculous. Take lots of pictures. When finished, spit and rinse until all the charcoal is gone. Brush your teeth with toothpaste to get any remaining charcoal. 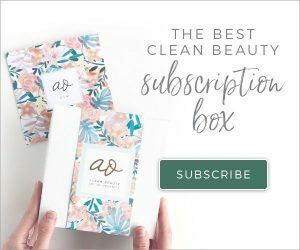 If you’re not feeling the whole capsule thing, you can buy toothpaste that already has activated charcoal in it! My favorite is Dr. Brite Natural Whitening Toothpaste. That way you can naturally whiten your teeth every day while you brush. Super easy! And you can use the code ORGANICALLYBECCA at checkout for 10% off!